mark on the Central Massachusetts business community. 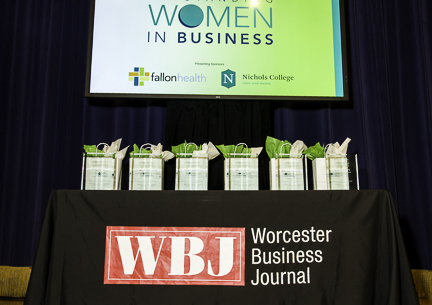 Here is your chance to nominate a deserving business woman that you know and have her accomplishments recognized and celebrated! Submit a nomination today! CLICK HERE to read about the 2018 honorees and our alumni.